ShukerNature: THE STUFFED DODO THAT WAS A NO-NO! One of the most (in)famous stories in zoological museum history is how the world’s only stuffed specimen of the dodo Raphus cucullatus - Mauritius's best-known species of extinct bird - was allegedly discarded and burnt on 8 January 1755 on the orders of a committee of trustees at Oxford’s Ashmolean Museum because they considered it looked tatty, and how an assistant had the foresight to rescue its head and one of its feet before the flames reached them. As will be revealed later however, this story is spurious. 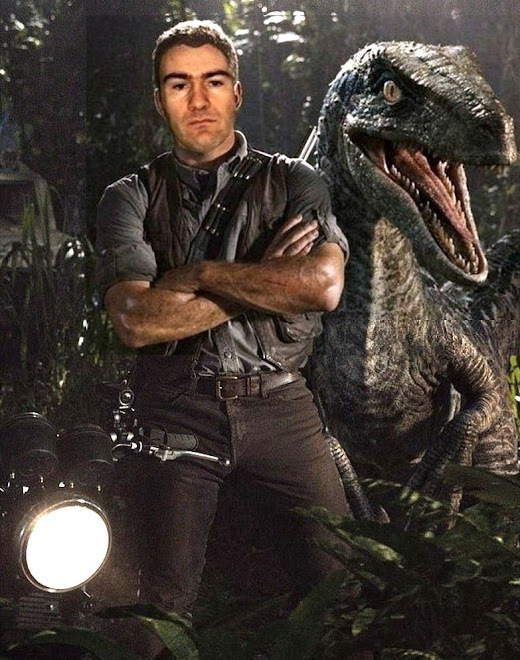 What is true, conversely, is that those precious relics were later transferred to the University Museum of Zoology, where they are now among its most prized specimens. Being well aware of this, I was nothing if not startled by an email published on 16 March 2008 in the Sunday Mirror newspaper’s ‘Treasure Hunters’ column, compiled by TV antiques and collectables expert James Breese. 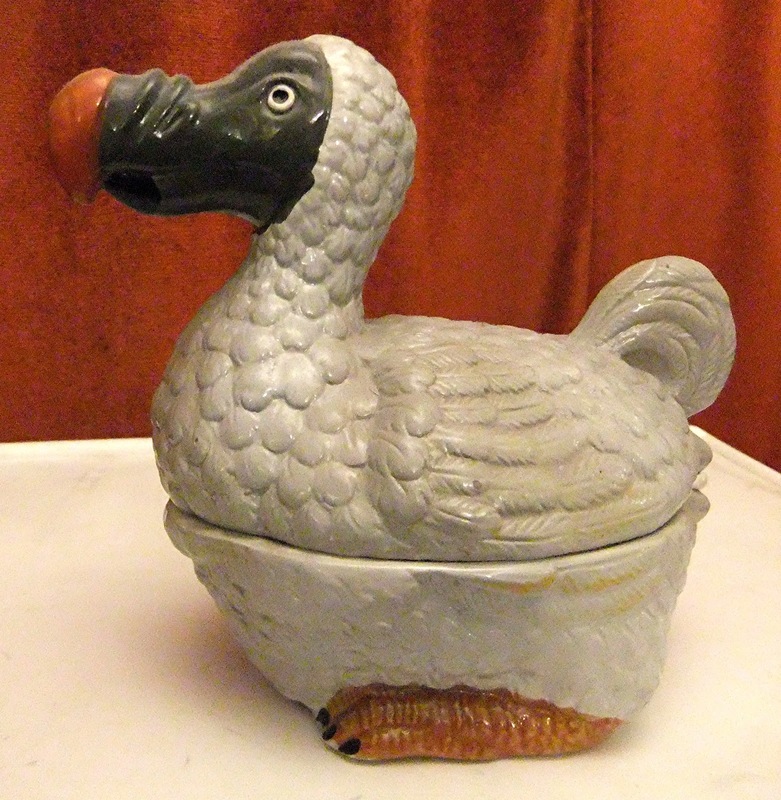 The email in question was from a Ray Holmes (no address or location details given), in which he asked Breese to tell him the likely worth of what he described as a stuffed dodo in near-perfect condition, owned by him and preserved inside a domed glass case, which had originally been acquired by an ancestor of his sometime during the mid-1600s. 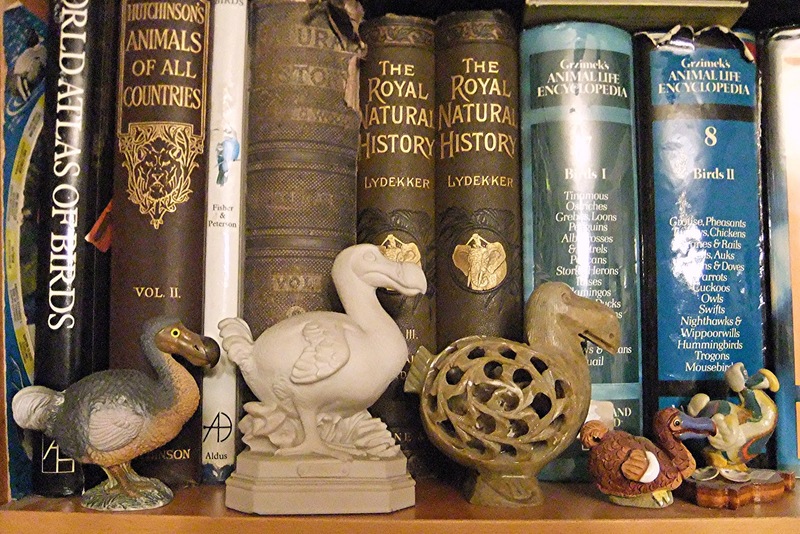 In reply, Breese rightly pointed out that if a genuine stuffed dodo did indeed exist anywhere, it would be priceless both in value and in scientific importance. 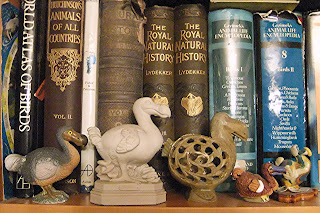 However, he also revealed that fake dodos have been produced by taxidermists (notably Rowland Ward Taxidermy Studios of London, who manufactured several during the early 1900s), created by using feathers and tissues from other birds, and opined that this is very probably the explanation for Holmes’s dodo. Nevertheless, the fact that the latter specimen apparently dated from the mid-1600s – a period when the dodo was still alive (this species’ official extinction date is traditionally given as 1681, though recently a slightly later date has also been proposed) – was significant enough in Breese’s view for him to suggest that Holmes should take his dodo to a museum for a closer inspection. Although I strongly suspected it was a fake, I certainly agreed with Breese's suggestion that it should be professionally examined. 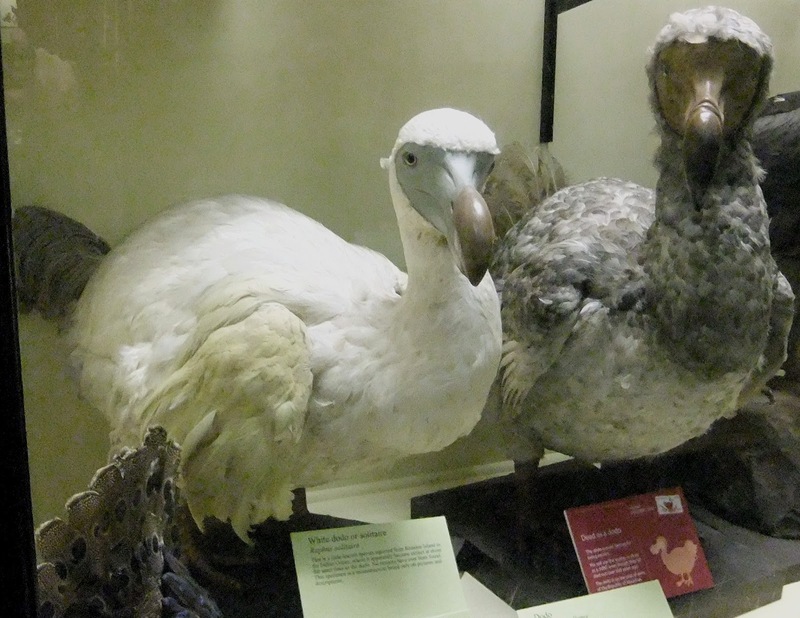 After all, albeit highly unlikely, if by any chance it actually was the real thing, a complete, near-perfect, genuine stuffed dodo would be one of the greatest zoological finds of modern times – almost as amazing as discovering a living, breathing dodo! Consequently, after documenting this intriguing episode in one of my Alien Zoo columns for Fortean Times a few months after the Sunday Mirror's original report, I requested anyone with additional information concerning this or other stuffed dodos to contact me. As a result, I received several communications from dodo author-historian Anthony Cheke, who not only supported my suggestion that it was a fake but also provided further insights into this intriguing subject, and which he has kindly permitted me to document here. "In the 17thC (i.e. 1600s) skins were just cleaned and dried (rarely stuffed) without preservative - or any they used was short-lived. So the specimens simply over time succumbed to moths and mites, only the hard bits generally surviving (i.e. beaks, bones, antlers, carapaces etc.). Very few survived as far as the mid-18thC, the decaying dodo [at Oxford’s Ashmolean Museum] was a late survivor, and the Ashmolean dumped ALL their remaining 17thC specimens at the same time as the dodo ... - [museums/cabinets of curiosities] didn't even invent pickling specimens in alcohol until the mid-1660s! As far as I know there are NO 17thC specimens intact anywhere, and very few that pre-date the mid-1700s - most of the huge (former) royal collection in Paris (including almost all of Brisson and Buffon's types) was destroyed around 1800 when they tried to save it by fumigation, but the sulphur fumes damaged the specimens more than the bugs they were trying to kill!...The stuffed dodo in Prague was at some point reduced to just a skull and some bones that still survive. Two more in Oxford's Anatomy School disappeared around 1750." 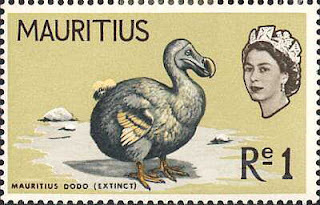 Further details can be found in Anthony’s authoritative book Lost Land of the Dodo: The Ecological History of Mauritius, Reunion and Rodrigues (2007), co-authored by Dr Julian Hume. In short, as suspected from the beginning, the dodo owned by Ray Holmes is undoubtedly a later, facsimile dodo, constructed from the skin and feathers of other, non-dodo species of bird (goose feathers is a popular choice). "On the Oxford specimen, you have to remember that in 1755 they didn't know they had the only specimen, and equally didn't know it was extinct (that wasn't first mooted until 1784 - in France)." 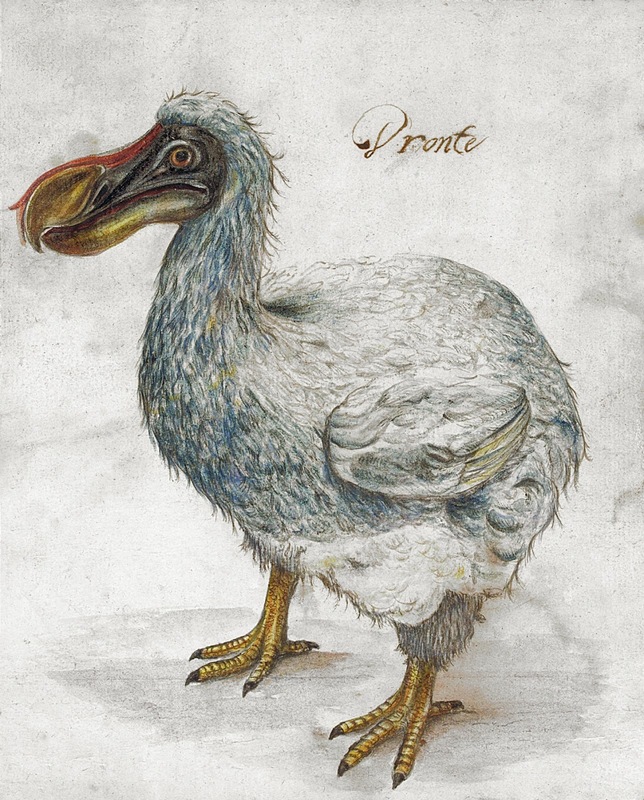 "Regarding the Oxford dodo, the head and left foot were saved by the same person as removed it from display (George Huddesford). There is no evidence that the specimen was burned and it is only recorded that they were removed from display, as decreed by Ashmole’s statute, following a meeting of the Vice-Chancellor (Huddesford, who was also Keeper of the Museum) and the Visitors in January 1755." 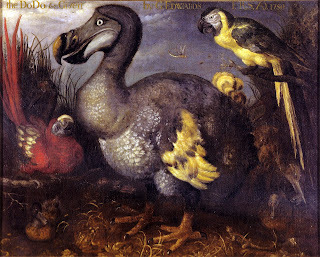 And so another favourite story from the history of zoology proves to have been just that – a fable that had tenaciously persisted into the present day, unlike, tragically, its long-demised subject, the dodo. 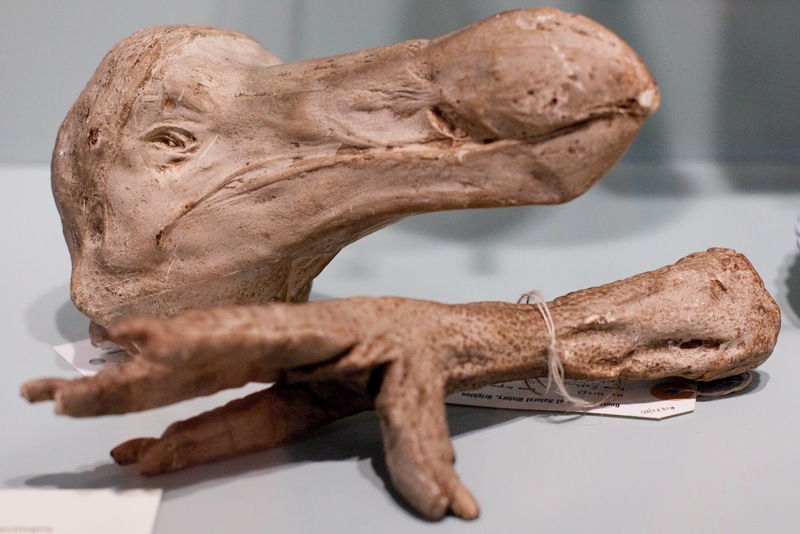 And finally: The last preserved dodo may be long gone, but thanks to coelacanth discoverer Marjorie Courtenay-Latimer's great-aunt Lavinia, there may still be one surviving dodo egg. Lavinia had received it from a family friend who worked as a sea captain and frequently travelled between South Africa and Mauritius, where he claimed to have found the egg in a swamp. In 1915, she in turn gave it to her grand-niece Marjorie, who later became the curator of South Africa's East London museum - to where she famously returned from the docks one December afternoon in 1938 with the very oily but zoologically priceless body of the first scientifically-recorded specimen of a living species of coelacanth. In August 2010, the museum's present curator, Mcebisi Magadla, announced plans for a tiny sample to be removed from the egg in order for its DNA to be tested, and thus determine conclusively whether it truly is a dodo egg – or whether, as several dodo researchers have suggested or suspected, it is nothing more exciting than an ostrich egg. As yet, however, I have not learnt whether such a test has been conducted, or, if it has been, the result. So if any reader does have information concerning this, I'd be very pleased to hear from you! I very much enjoy reading your posts. Thanks for all the work you do. Thank you - I'm delighted that you enjoy them so much!